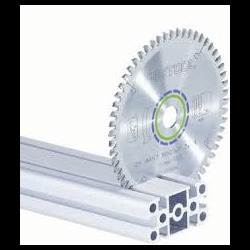 Linear rail There are 7 products. 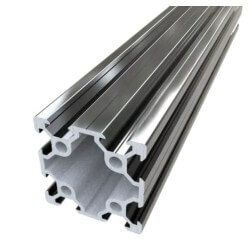 20x60 V-Slot Linear rail. Select Grey or Black Anodized finish. 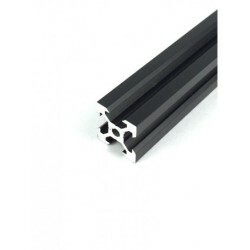 20x80 V-Slot Linear rail. Select Grey or Black Anodized finish.